Why Moms LOVE the OopC! OopC is an exciting COMPLETELY NEW product that tackles �Messy Baby� head on! The kind of coverage you don�t get with other products. OopC's multiple uses mean GREAT VALUE and a longer useful life, reducing the need to purchase and pack multiple single function burp cloths and bibs. Superbly SOFT AND ABSORBENT cotton terry velour next to baby�s skin. 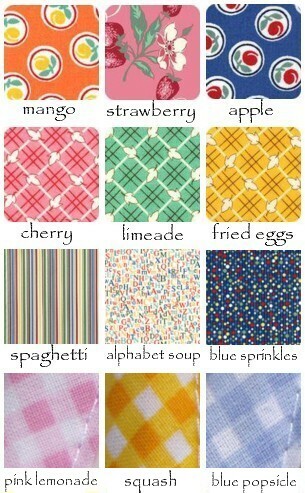 FASHIONABLE AND FUN cotton trims. C contour STAYS in place and COVERS larger area than rectangular burp cloths. Bib snaps are out of baby�s reach, but EASILY REACHED from the front by caregiver. The OopC wrap style covers shoulder and upper arms often missed by other bibs. OopC is REVERSIBLE (may be draped over either shoulder), doubling the available clean surfaces. We have a Patent on this innovation that will change the way you think about bibs! 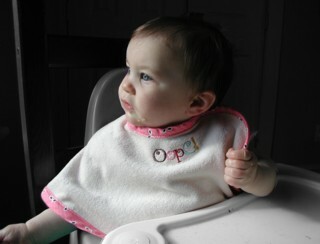 And, yes, we know that our friend Raegan at Aden + Anais has a "Burpy Bib" that looks just like our OOPC! We have licensed the design to her to produce in her fabrics. Definitely buy one!